Could you benefit from a site inspection? 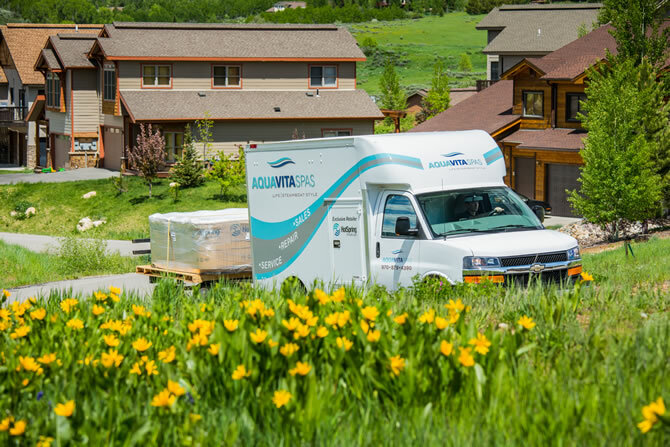 Tap into over 40 years of spa installation experience with Aqua Vita’s On-Site Inspection Service. This service will provide you with the information you’ll need to ensure the safe, secure, and timely installation of your new spa. Specifically covered are: site selection, spa orientation, delivery access, ground preparation and electrical requirements. Please fill out this form to schedule your FREE on-site consultation and one of our friendly staff will contact you.